Tophatter from BrandBacker...What It's All About! A couple weeks ago, I was given the opportunity to try out a new-to-me site called Tophatter.com. I was super curious about it because, well, I just love online shopping. Any site that claims to make my shopping life exciting and easier, will be an add quickly in my book. Tophatter.com is a quick bid site that offers a variety of products that you can bid on and then check out with. They are just simply pictures on a scrolling screen. The idea is that if you see something you like, click on it and you are in. 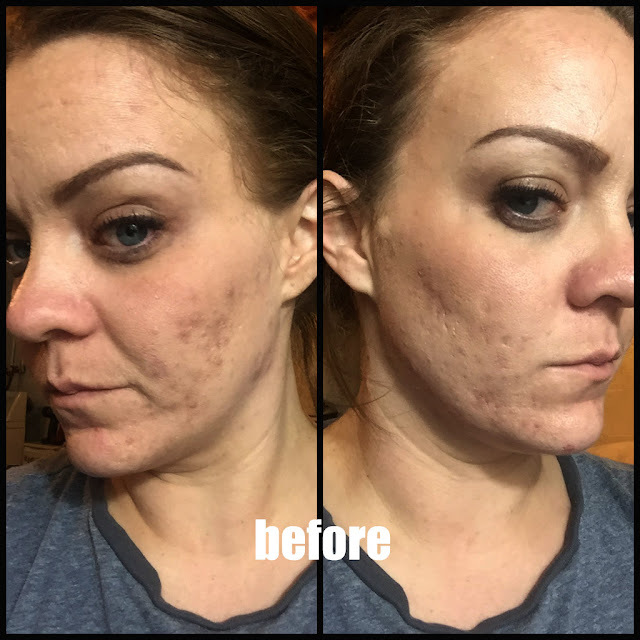 They claim to have all the major brands such as Coach, Smashbox, Kate Spade, and Urban Decay. My thoughts.... This was a hard site to work with. There are no descriptions of products and when you finally do click on a product that you see that you want to check out the discretion, the bidding is over and you lost the product. I may even use the word scamish here. When I searched for "Urban Decay", a whole page of potentially used and sample products showed up. Fine, but they were waaaaayyyy overpriced. 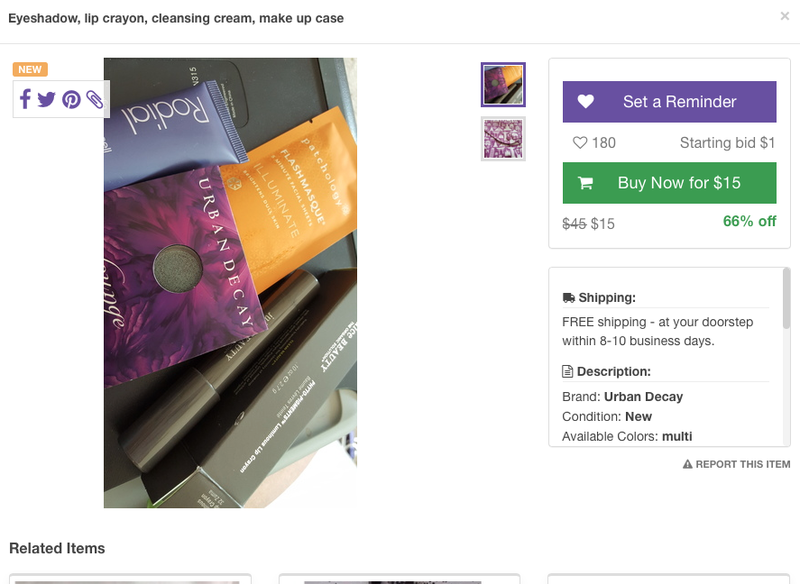 They actually had an Ipsy bag with products on there for $45!!! Yeah, sorry hun, we all paid $10!! So, from what I am gathering is that they have people selling their items on this site. From the looks of it, there is little regulation on the items submitted. I just browsed some of the makeup items and a lot of them look used. The search function doesn't always bring up the correct products. The bidding feature is extremely misleading, too. Below, I searched for "Michael Kors" products and yo see what is being displayed. 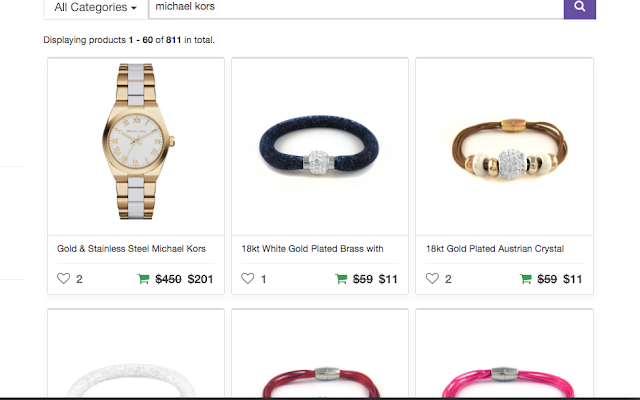 1 potential MK item and the rest are cheap bracelets. Overall, I will not be using my credits for the site. 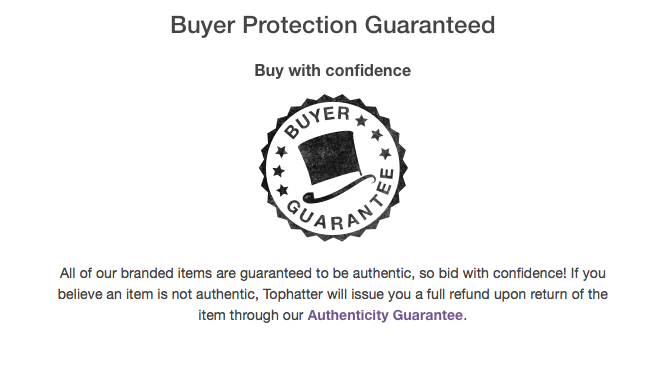 I actually googled Tophatter and I can't get over the amount of complaints about the site and the misleading product descriptions as well as shipping issues. I think it's safe to say that I will not be recommending this site at all. Oh well.... I'll stick with my Amazon, Sephora and Macys crew. They have never steered me wrong.